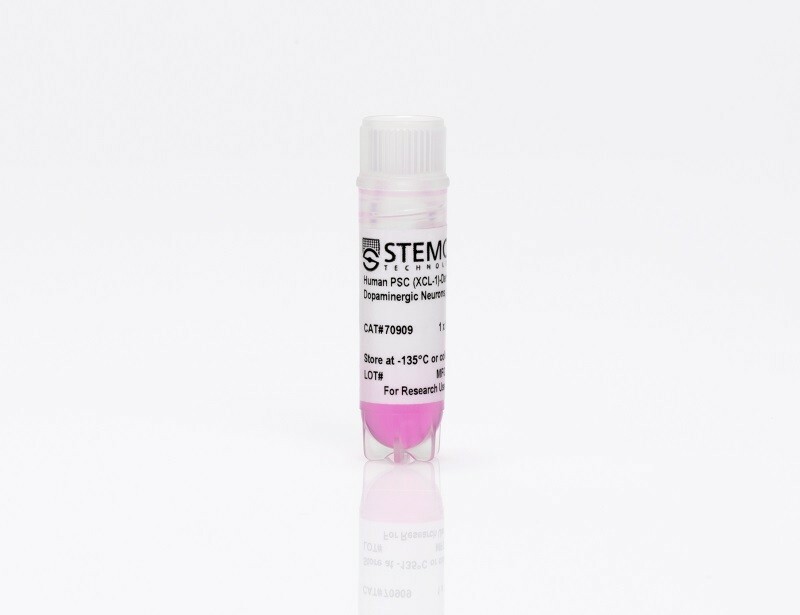 For researchers studying neurological development and disease, cryopreserved human pluripotent stem cell (hPSC)-derived neural cells can be a valuable tool. 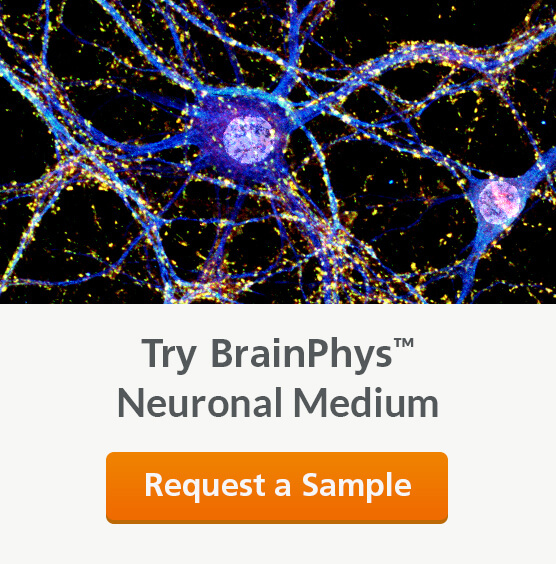 See MoreUsing cryopreserved neural progenitor cells (NPCs) or lineage-restricted neuronal and glial precursors enables rapid and reproducible implementation of hPSC neural models, bypassing the need for time-consuming hPSC maintenance and neural induction steps. 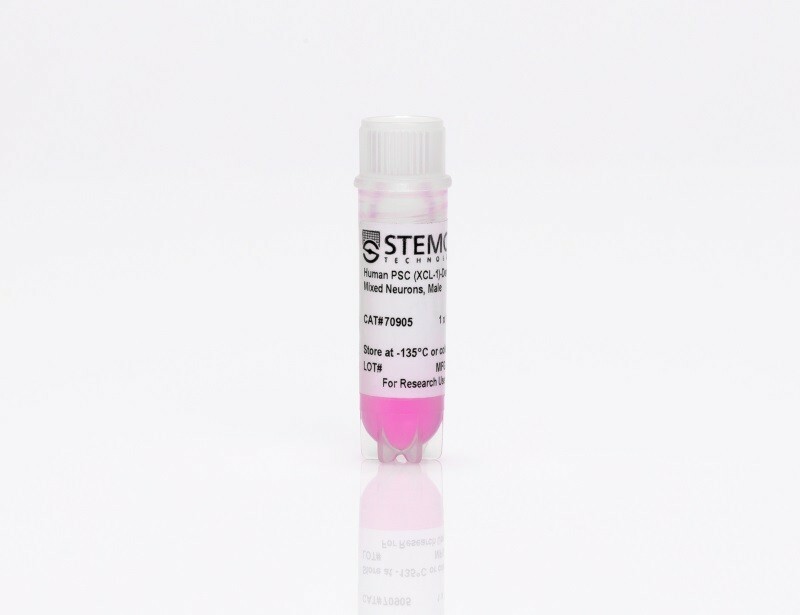 Furthermore, a reliable source of large quantities of cells with a reproducible phenotype is critical for high-throughput screening applications, such as drug screening and toxicology testing. Highly pure cryopreserved hPSC-derived NPCs are available from various cell lines. These NPCs express the neural progenitor markers SOX1 and Nestin. The cells can be expanded with Neural Progenitor Medium 2 and passaged for over 10 passages without loss of differentiation capacity. 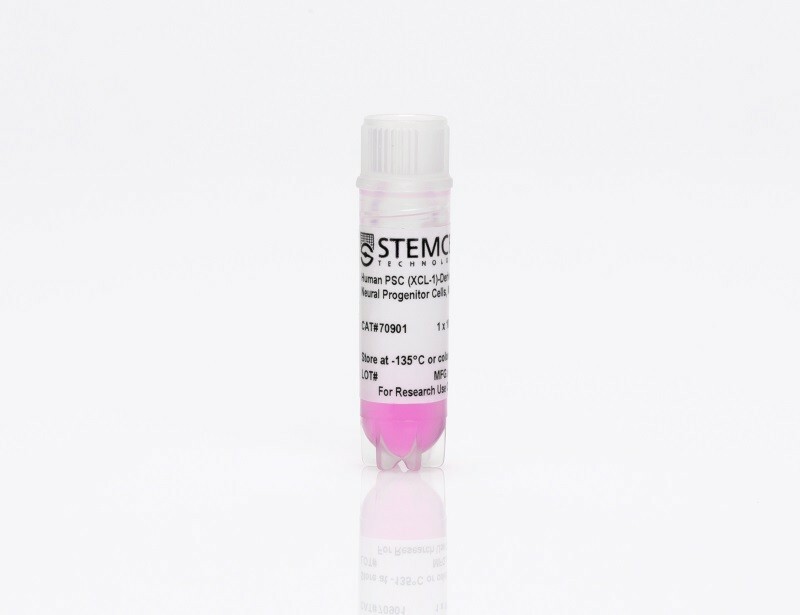 Cryopreserved hPSC-derived mixed neurons, dopaminergic neurons or astrocytes can be matured from their precursor states using the corresponding STEMdiff™ Maturation Kit.